Our quality of service is reflected in our admission onto the residential conveyancing panel of almost all major mortgage lenders. 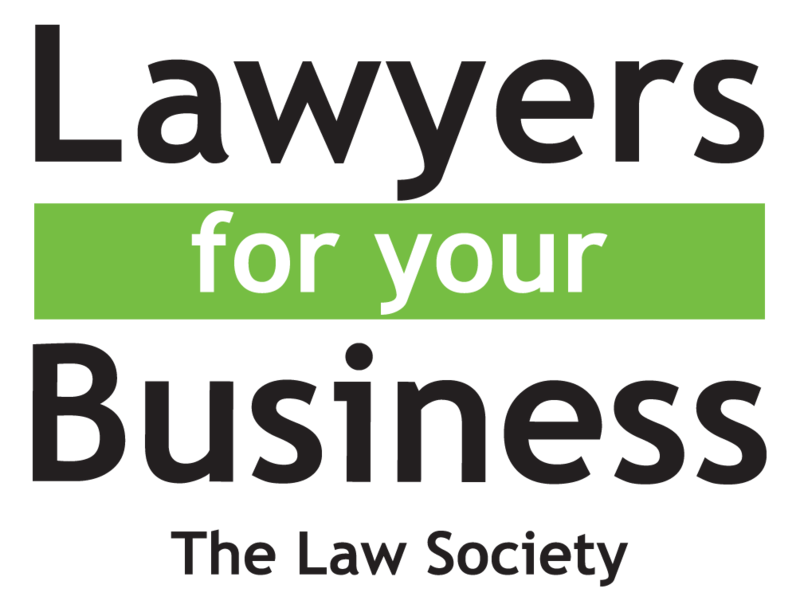 You can read more about the particular lender you are interested in and the scope of our work with them by clicking on the relevant lender’s link below. 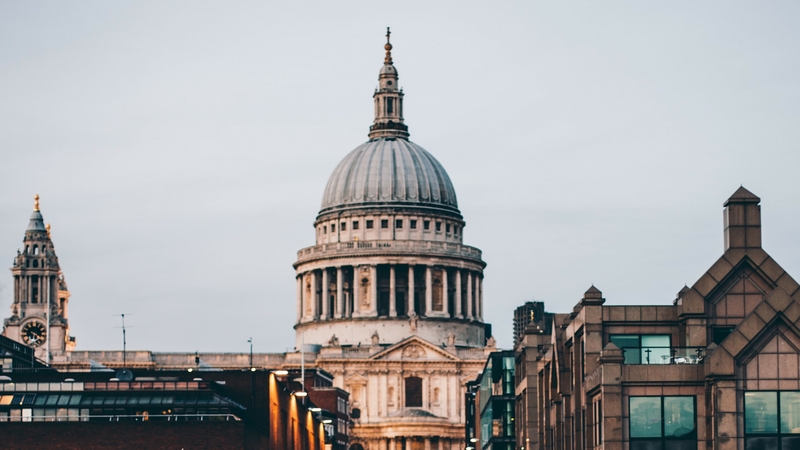 This is not an exhaustive list as we are also registered on the panel of some of the smaller lenders which you can contact us about if you want to instruct us. 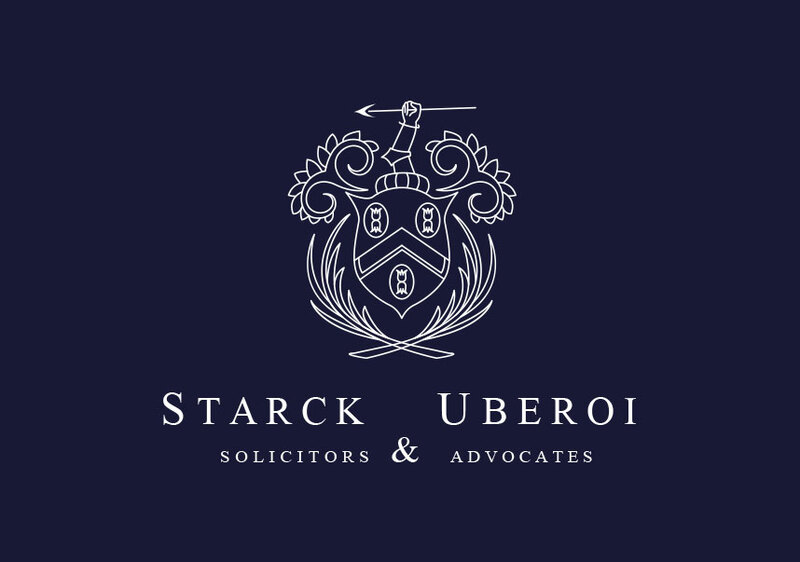 As accredited CQS members, Starck Uberoi meet the strict standards required by the Law Society for residential property conveyancing. We are proud and committed to providing consistently high levels of service to all of our clients.